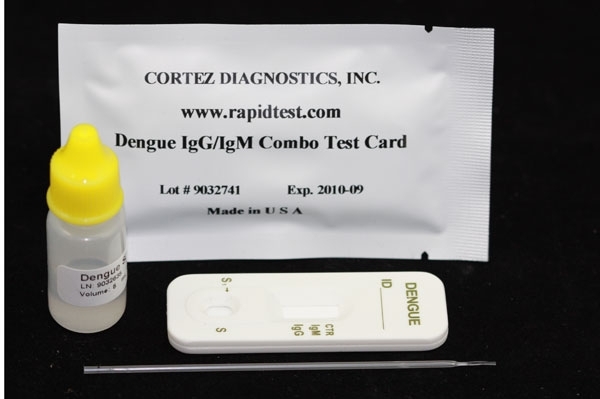 Diagnostic Automation offers a OneStep Chlamydia RapiCard InstaTest is a rapid immunoassay for direct qualitative detection of Chlamydia trachomatis antigen endocervical or endourethral swab specimens. The Chlamydia Rapid Test is a meaningful test for point-of-care diagnosis of a chlamydia infection. 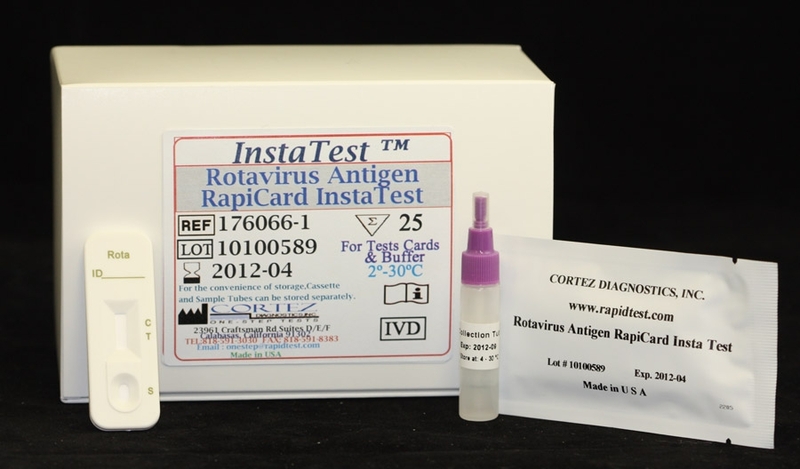 This Chlamydia Rapid Test is a quick, simple, and non-invasive test for use on male patients only. during birth, Chlamydia can cause conjunctivitis and pneumonia. 50-70% of infected women are asymptomatic, which makes diagnosis extremely important. The primary method for detection of Chlamydia is growth of the organism in cell culture. Other methods include direct fluorescence assays (DFA), enzyme immunoassays (EIA), and nucleic acid probing. while the other antibody is conjugated to dye particles as signaling component. If using swab, specimen or from a patient is treated with extraction reagent A and B to extract the antigen. 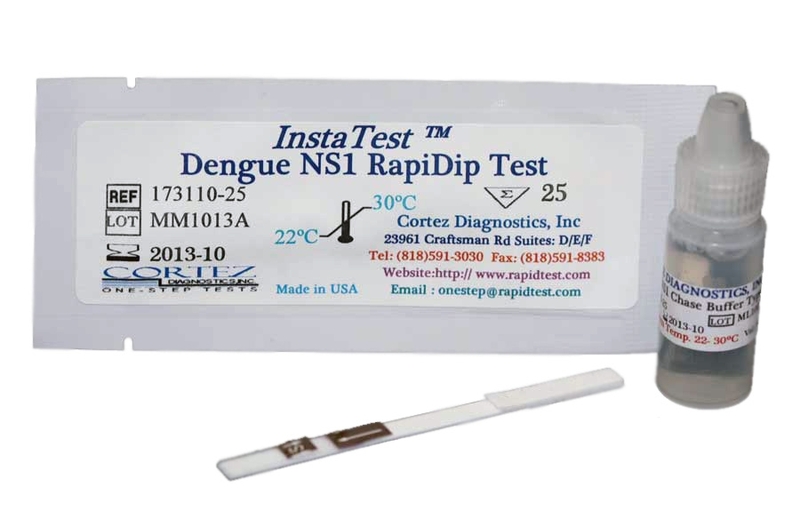 The test dipstick is then immersed in the extraction sample. The liquid migrates through the absorbent area and along the membrane. If Chlamydia trachomatis antigen is present, the labeled antibody dye conjugate bind to it, forming an antibody antigen complex. For additional details please refer to the instructions for use. 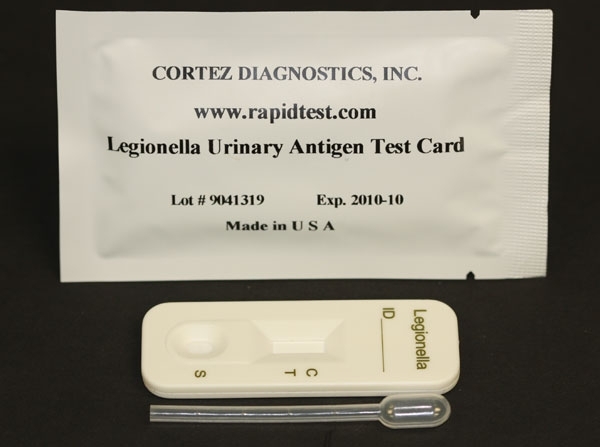 See Chlamydia Rapid Test Product Insert for specific details on preparation, procedures, quality control, and interpretation of test results.